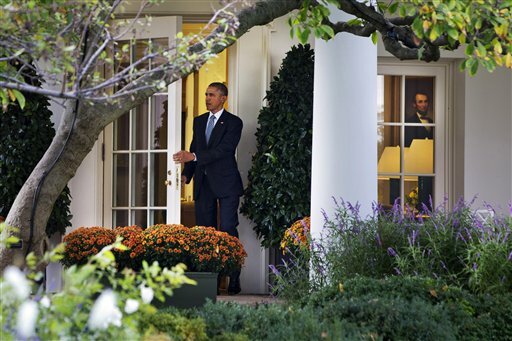 WASHINGTON (AP) — President Barack Obama is set to make his first major campaign appearances of the midterm elections. Obama plans to attend a Sunday afternoon rally for Anthony Brown in Upper Marlboro, Maryland. Brown is Maryland’s lieutenant governor and the Democratic candidate for governor. The president has attended dozens of Democratic fundraisers, but hasn’t campaigned with candidates in public. Later Sunday, the president is scheduled to be in Chicago for an event for Gov. Pat Quinn. Quinn is running for re-election in Obama’s home state. Obama’s first rally of 2014 was supposed to be last Wednesday in Connecticut for Gov. Dannel Malloy. But Obama canceled that trip at the last minute to stay in Washington to focus on the Ebola crisis.